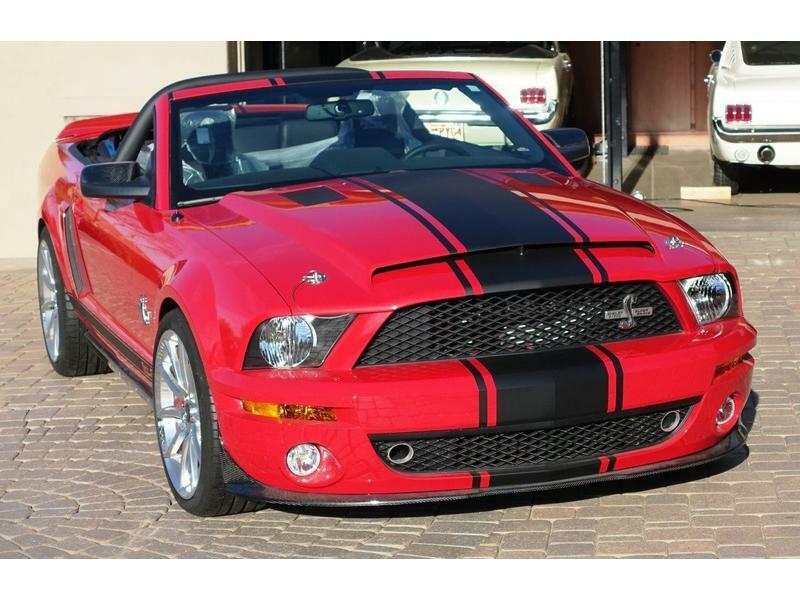 ClassicMustang.com specializes in locating, inspecting and appraising collector quality Mustangs, Shelby Mustangs and Shelby Cobras for customers around the world. 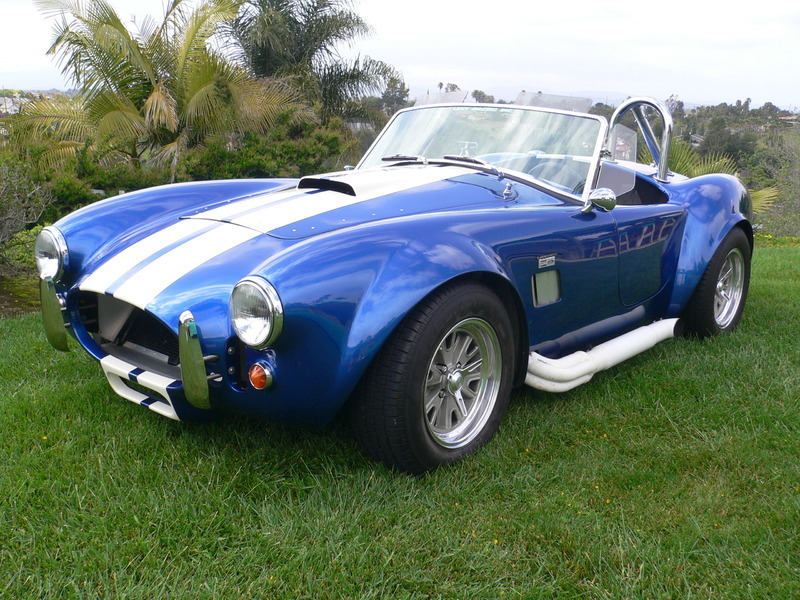 Our specialty is 1962-1973 models, and 2005 through the current model year. We evaluate every car we locate through a comprehensive pre-purchase inspection, and deliver them to domestic and international customers. 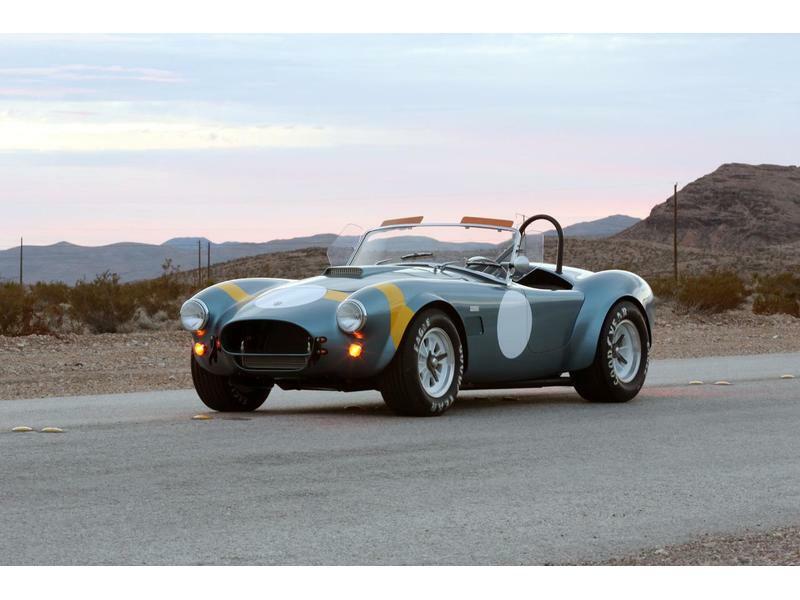 Our services also include sales of Shelby CSX Continuation Series Cobras, collector car consulting, pre-purchase inspections, private collection management, collector car storage, insurance appraisals, classic car financing, market analysis, private sales negotiations, museum curation, restoration parts & service, ground transportation, containerized ocean freight, and air freight services. 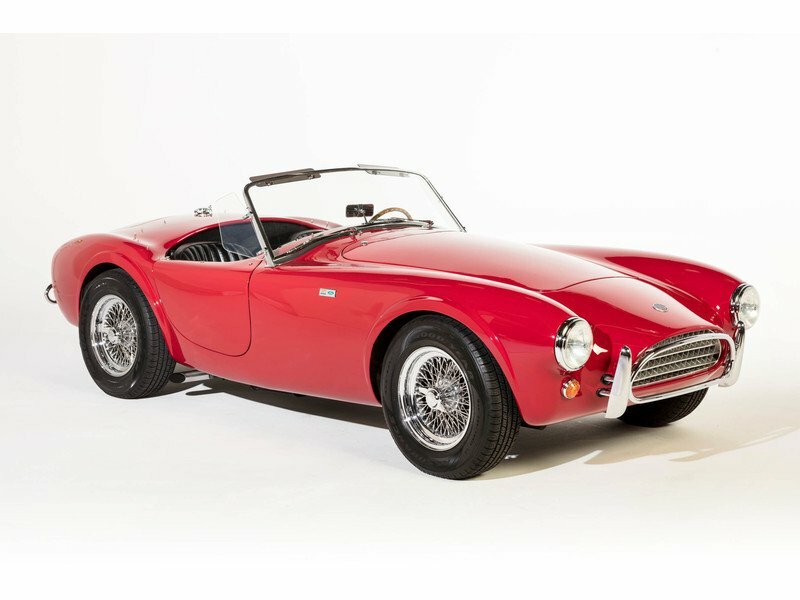 As the world’s oldest, factory-authorized Shelby Cobra dealer, and an advisory board member of NADA’s Classic, Collectible, Exotic and Muscle Car Appraisal Guide, we are well versed in appraising cars for insurance purposes and determining fair market value. If you’re looking for a specific car, take a moment to read about our Special Order Locating Service, give us a bit of information and we’ll be in touch. Be sure and ask us for references! Download our Mustang App - Vin Tools! ClassicMustang.com and DynamicMotorSports.com have created their very first Mobile & Tablet App for Mustang Car Enthusiasts, and it's FREE! 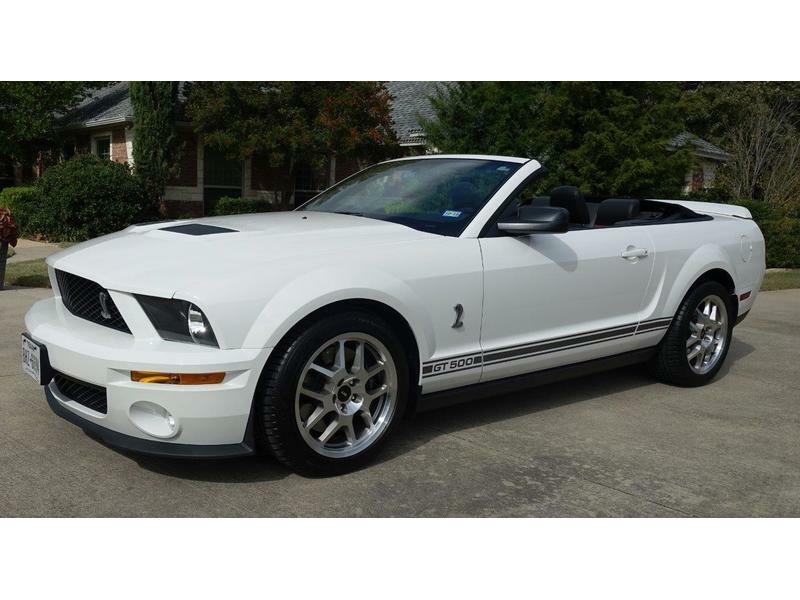 It includes a Mustang & Shelby VIN Decoder, Part Lookup Section, Cobra ID Lookup, and a Car Listing Viewer. Available now for iPhone, iPad, & Android! Why do you need a pre-purchase inspection? 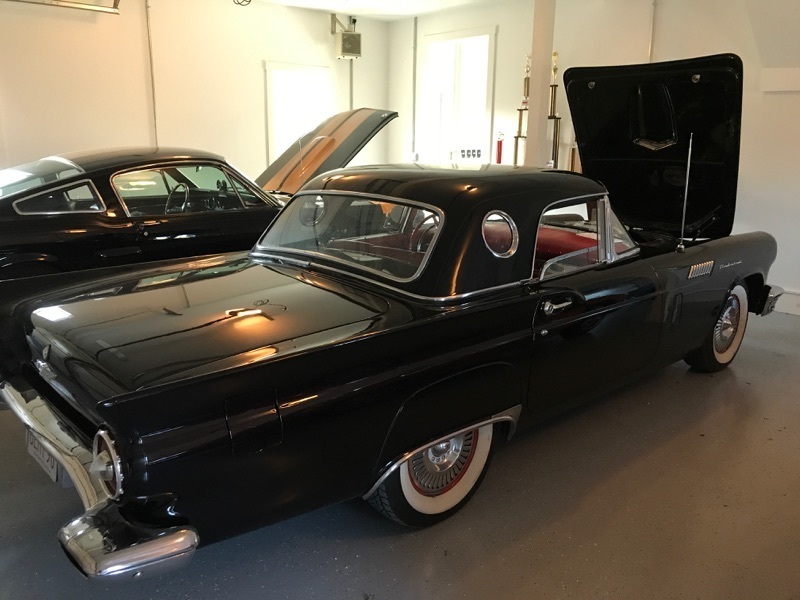 We received an e-mail message from Skip Novakovich asking if we could help him locate a particular classic car dealer in California. When we asked Skip why he wanted to find him, the story he told horrified us. It's an unforgettable lesson on how NOT to buy a classic Mustang, and how an unscrupulous car dealer taught Skip a VERY expensive lesson. 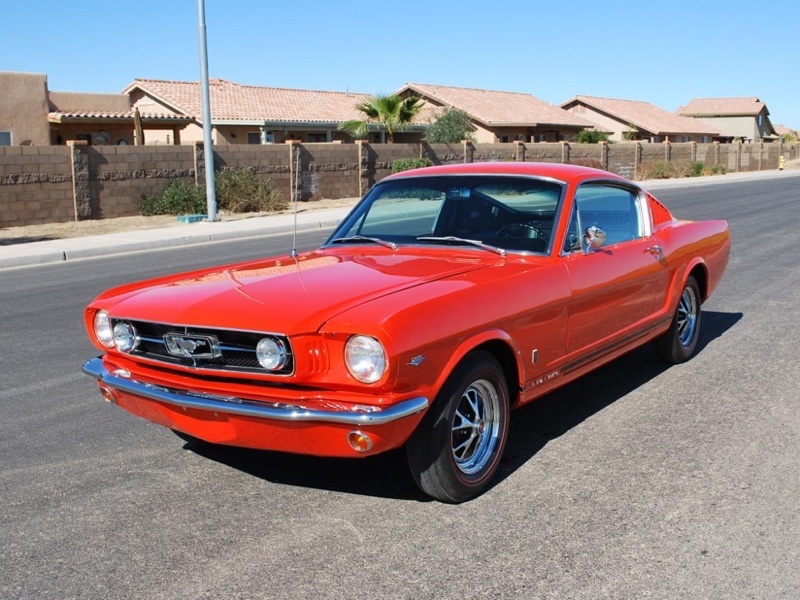 When the average person thinks about a classic Mustang, perhaps the first thing that comes to mind is a Cherry Red 1966 Mustang Coupe. 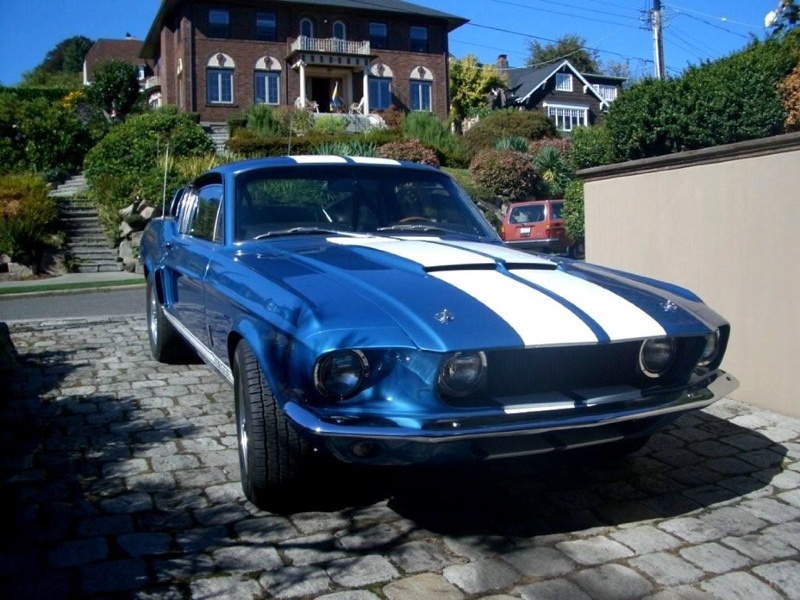 The 1966 Mustang models were a smash! 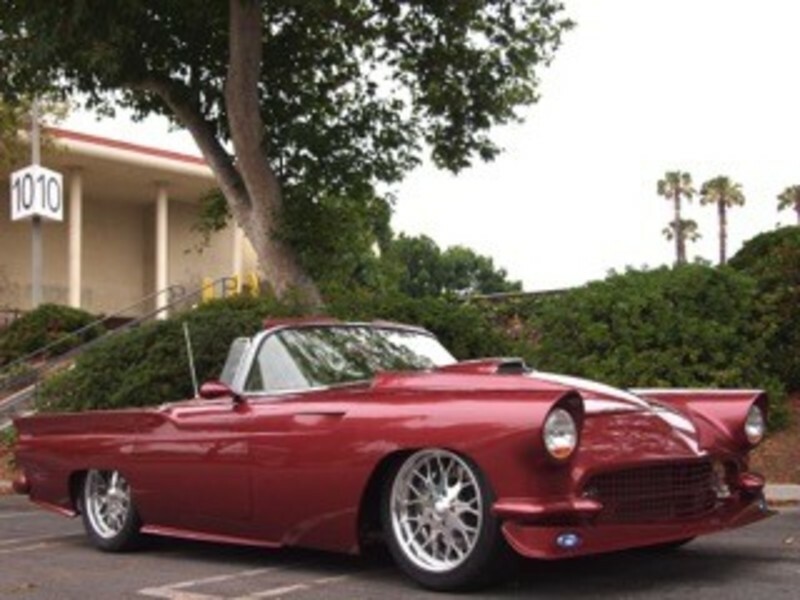 Ford sold over 600,000 of these, making it nearly twice as popular as it's competitor that year, the Chevy Impala. 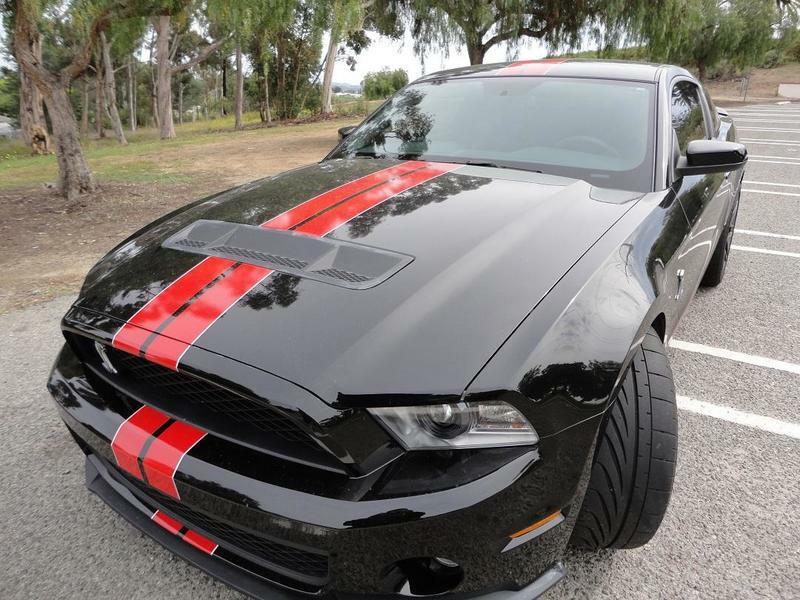 In fact, it was the best selling Mustang of all time! 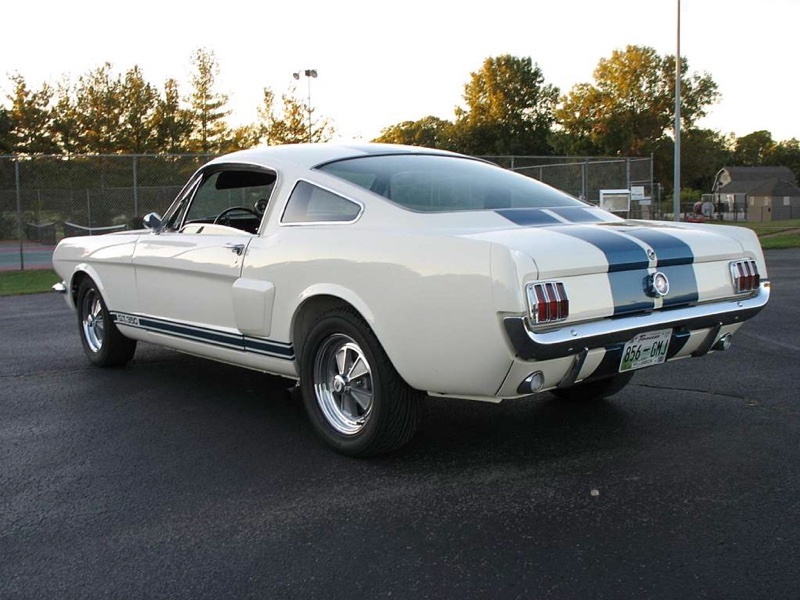 1967 marked the first significant redesign of the Ford Mustang. 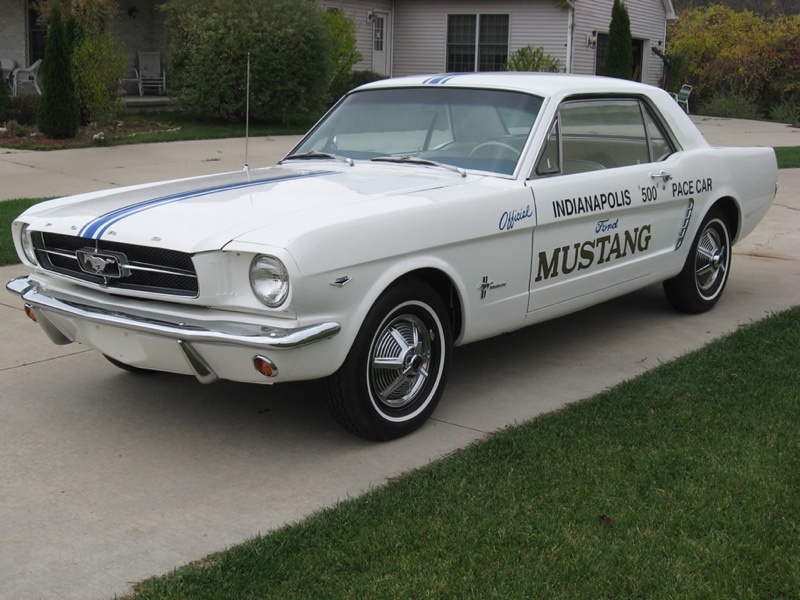 Overall, the redesign was a success and the 1967 Mustang was widely considered to be an improvement over the previous years. 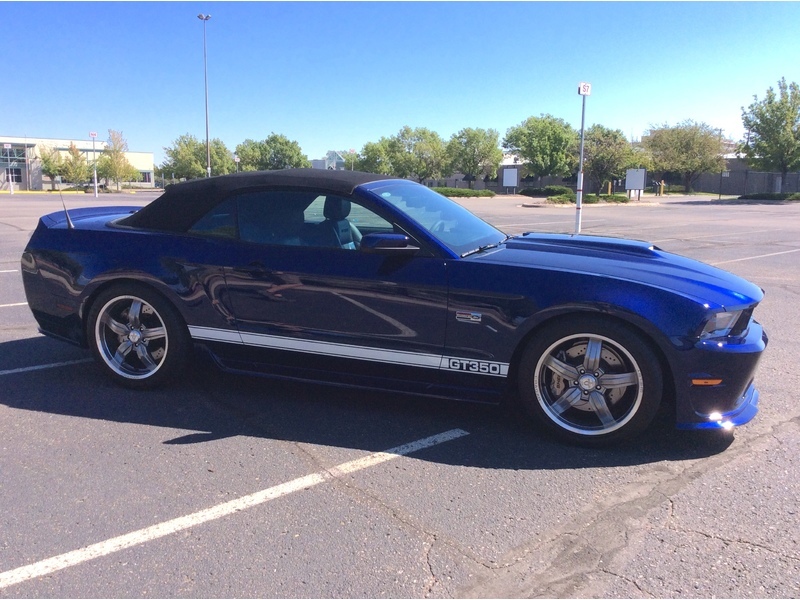 The Ford Mustang has become somewhat of a mascot for Ford. Ford has always been proud to offer each year model of the Mustangs and has taken it’s revisions seriously. 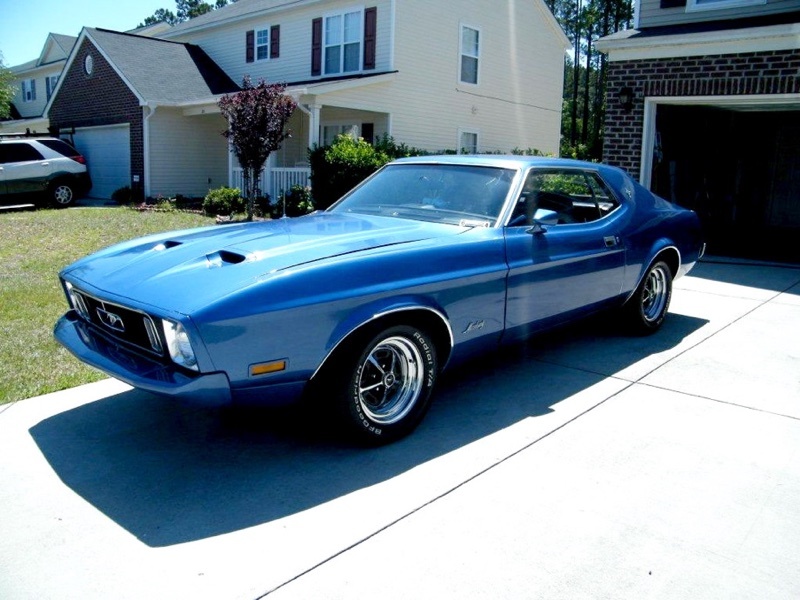 This was evident in late 1970 when Ford released the 1971 Mustang models. Though 1970 saw a sharp decline in Mustang sales, this did not deter Ford. They were proud of their Mustangs and still are. The 1971 Mustang edition saw a lot of revisions from the previous year, some were received well and a few were not, but the Mustang line was full steam ahead! 1972 - Ford is "Exhausted"
1973 was the last year of the first generation Mustangs. 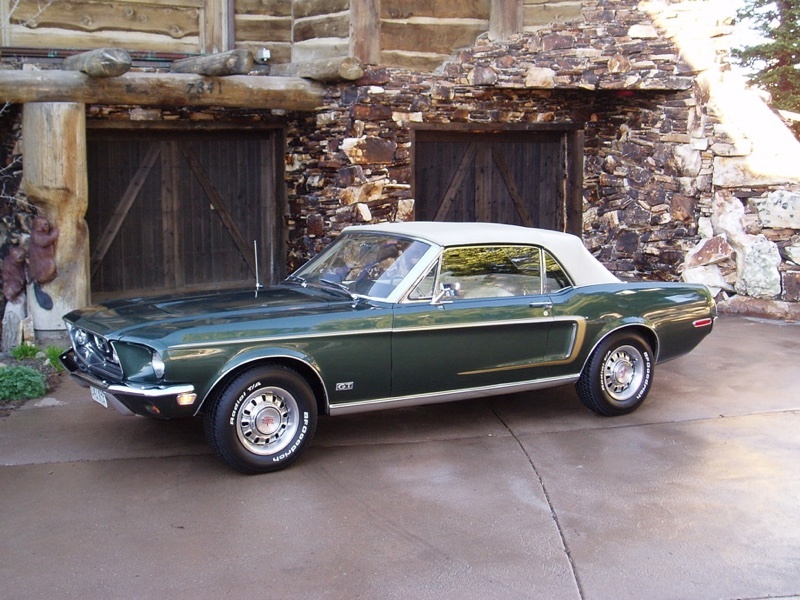 The early 1970 Mustangs were all about power and luxury. 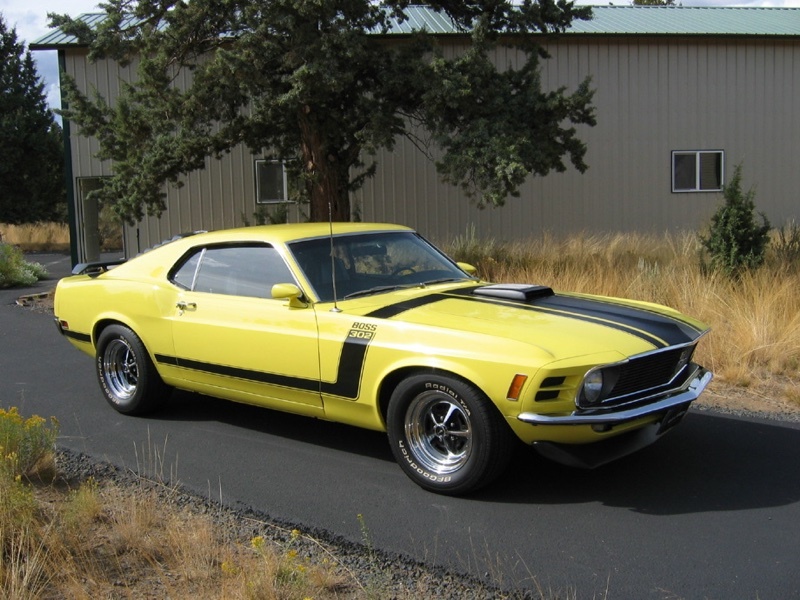 With the 1973 oil crisis and subsequent stock market crash, Ford felt the need to go back to the drawing table and produce a new Mustang that would better fit the needs of the current world. The 1974 Mustangs would be known as the 2nd generation and had more in common with the Ford Pinto than the previous Mustang generation. 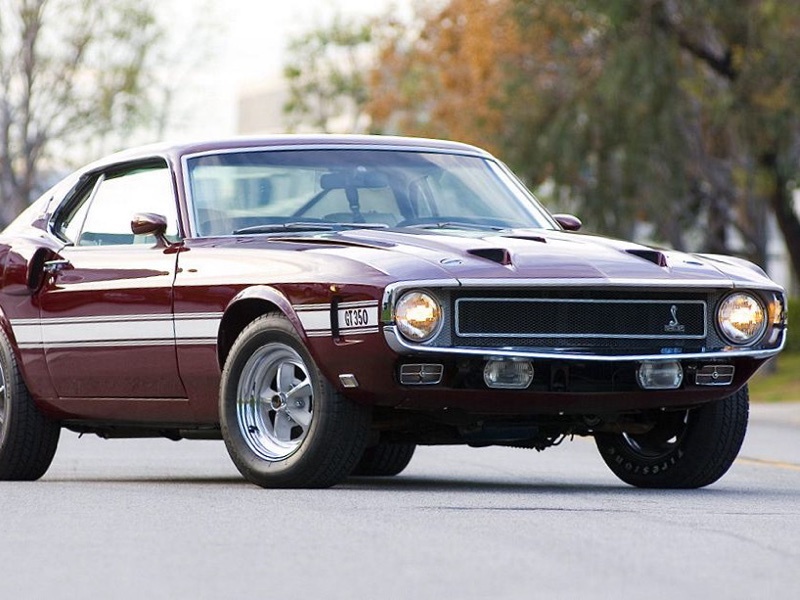 Yes, 1973 was the last year of the Ford muscle car! 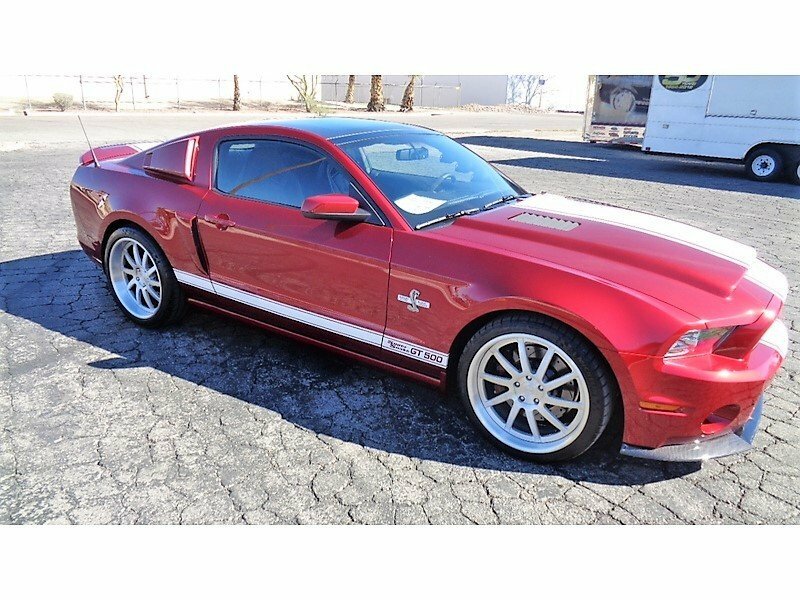 We typically have a 1968 Mustang for sale, a 65 Mustang fastback for sale & many more for sale Mustangs! 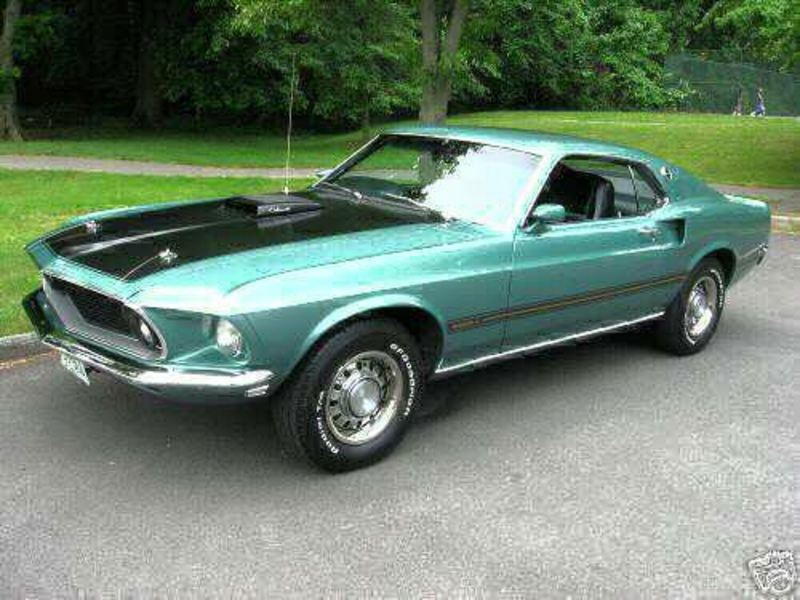 We also list many of the rare classic Mustangs that can be hard to find.